IN-STORE SALES NOW CHANGE TWICE PER MONTH! 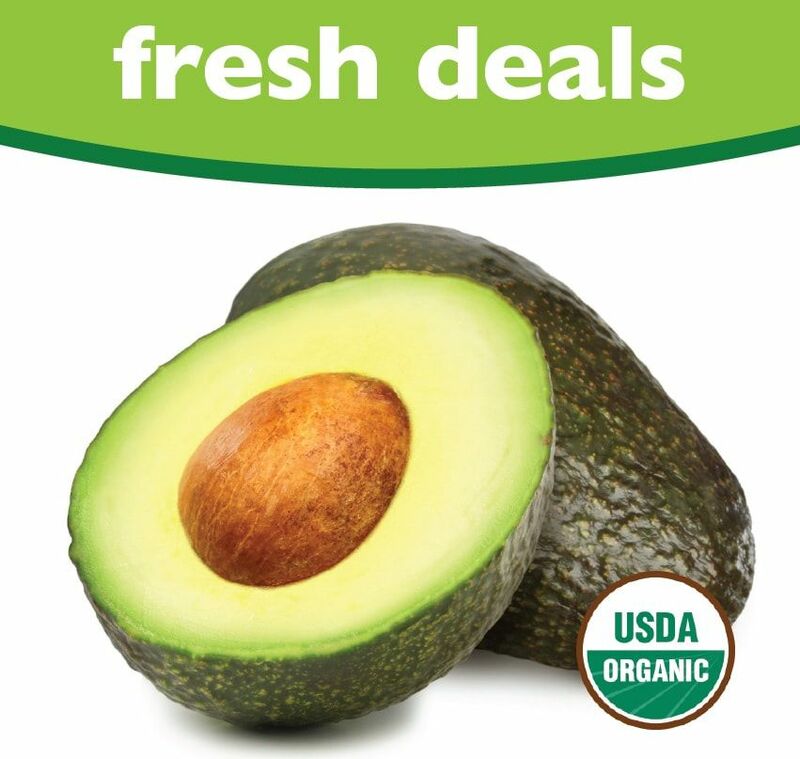 ​Click on the co+op deals logo above to see which of your favorite items are on deep discount at the co-op! Co+op Deals are sales offered to all shoppers during the promotion period. Open to the public 8am-8pm daily. 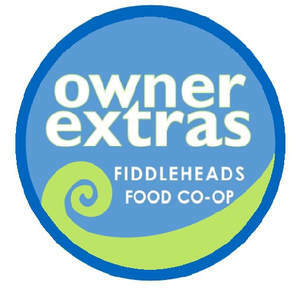 Featured sales only for Fiddleheads Owners: high quality products storewide that rotate with Co+op Deals sales periods, except in Produce, where they rotate weekly. 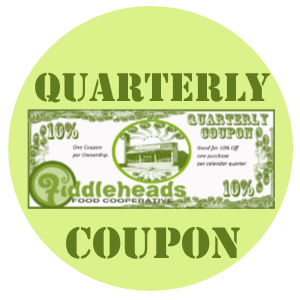 Each Quarter (four times a year) owners receive an electronic coupon for 10% off on the purchase of their choice.